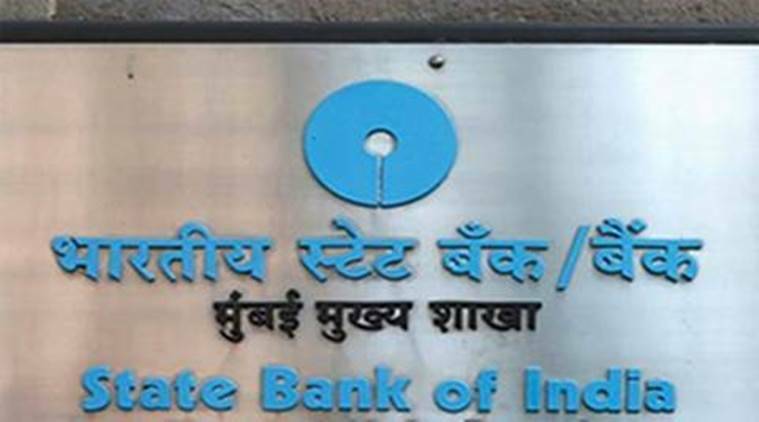 The strike is likely to affect operations at public sector banks on Tuesday. Demands of the workers also include compensation of employees and officers for extra hours of work put in following demonetisation in November. Unions under the aegis of United Forum of Bank Unions have threatened to go on strike on Tuesday (February 28) to press for various demands including accountability of top executives in view of mounting bad loans in the banking sector. The strike is likely to affect operations at public sector banks on Tuesday. Banks, including SBI, PNB and BoB have already informed their customers about the hit that work can take should the strike take place. Private banks like ICICI, HDFC, Axis, Kotak Mahindra will function normally but may have slight delay in cheque clearances. Demands of the workers also include compensation of employees and officers for extra hours of work put in following demonetisation in November and early initiation of process of next wage revision of bank employees. They have also demanded adequate recruitment in all cadres, stringent measures to recover bad loans and accountability of top executives. Besides, they have pitched for criminal action against wilful defaulters. The UFBU is an umbrella body of 9 unions, but two of the Bharatiya Mazdoor Sangh affiliates — National Organisation of Bank Workers and National Organisation of Bank Officers — are not part of the strike. There was a conciliation meeting before the chief labour commissioner of February 21. However, the meeting failed to break through the jam as the bank management represented by the Indian Banks Association did not agree to demands and put conditions, All India Bank Employees’ Association (AIBEA) General Secretary C H Venkatachalam told PTI. When the demands raised were not met and a solution not formed, the union decided to go on strike.